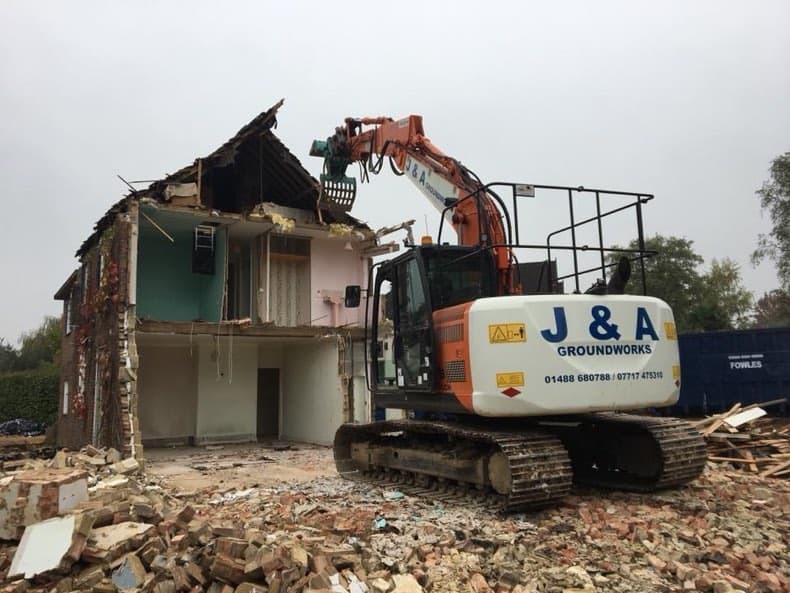 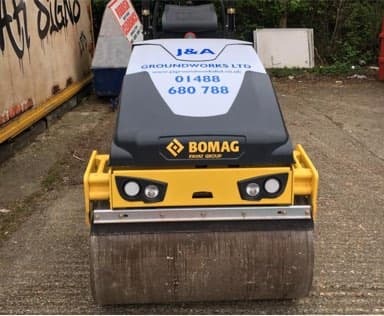 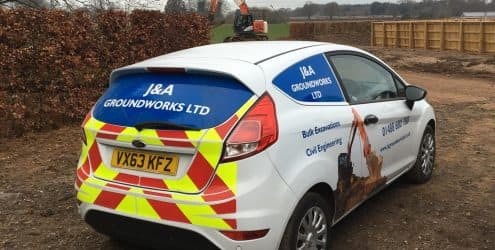 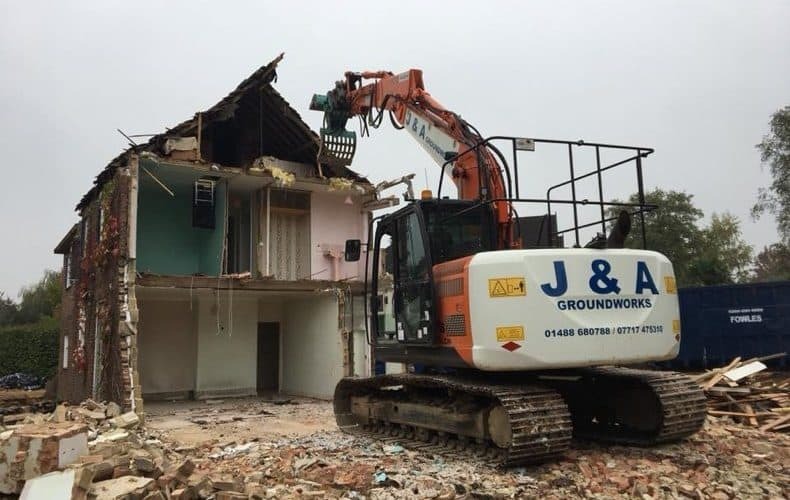 Operating as a family run business, J&A Groundworks is a trusted and professional company with over 30 years’ experience within the building industry. 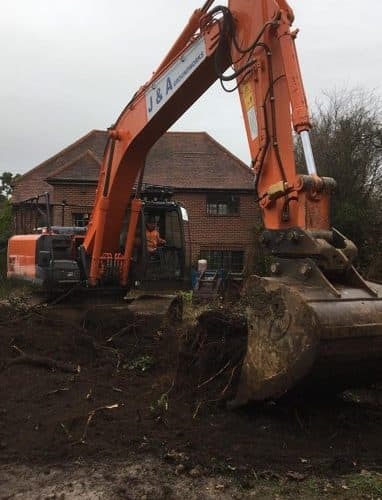 With a detailed knowledge of working in the toughest of ground and water conditions, we undertake work for both domestic and commercial clients, job values range from £30,000 to £3,000,000. 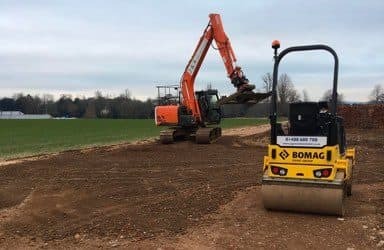 In our company, we strive for perfection in each and every groundwork project, so that we can be the customers’ first choice, time and time again without fail. 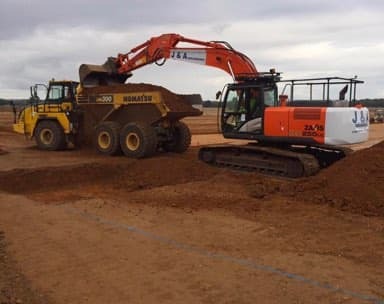 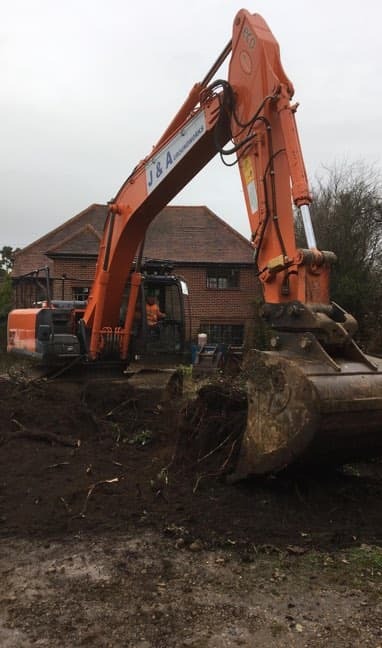 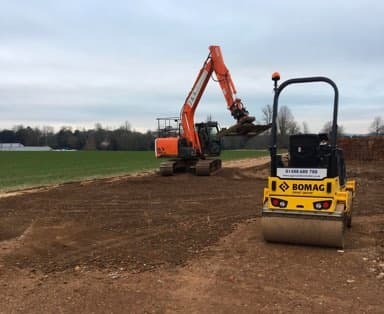 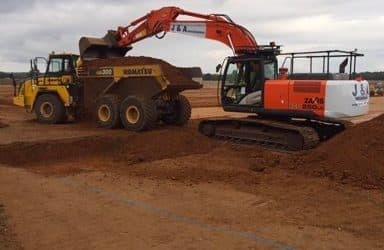 With a large range of Groundworks services available from raft foundations to hard landscaping, you can be sure that we are the right team for the job. 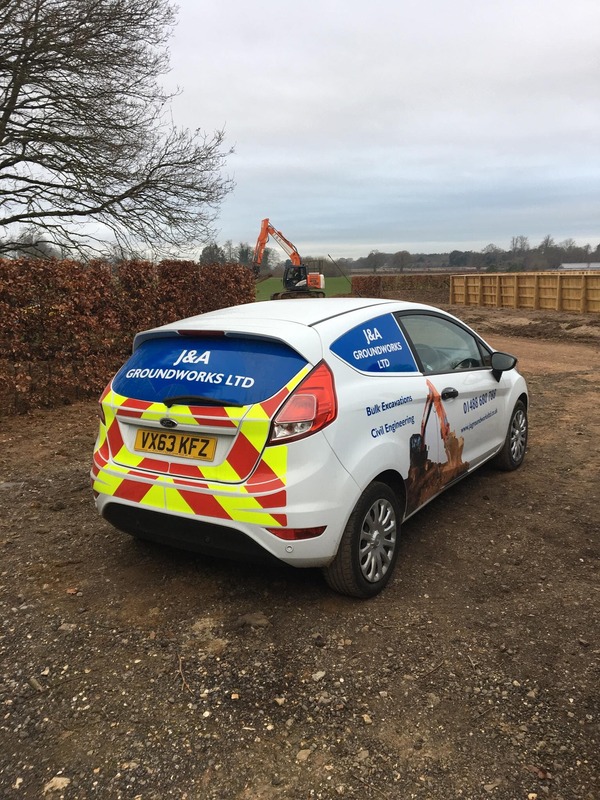 As building professionals, we work to the highest standards and we are of course fully licensed and insured for all groundworks, civil engineering, and demolition work. 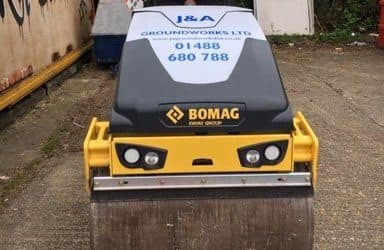 We also only employ a well trained, competent and experienced workforce, meaning that we work tirelessly in order to maintain the company’s reputation at the highest possible standard.